There have been frequent comparisons drawn between Marie Antoinette, the last queen of France, and Alexandra Feodorovna, the last empress of all the Russias. Both arrived from foreign courts full of youth and inexperience, both were initially adored by their adopted people yet later vilified by them, and both were to meet tragic and brutal ends. 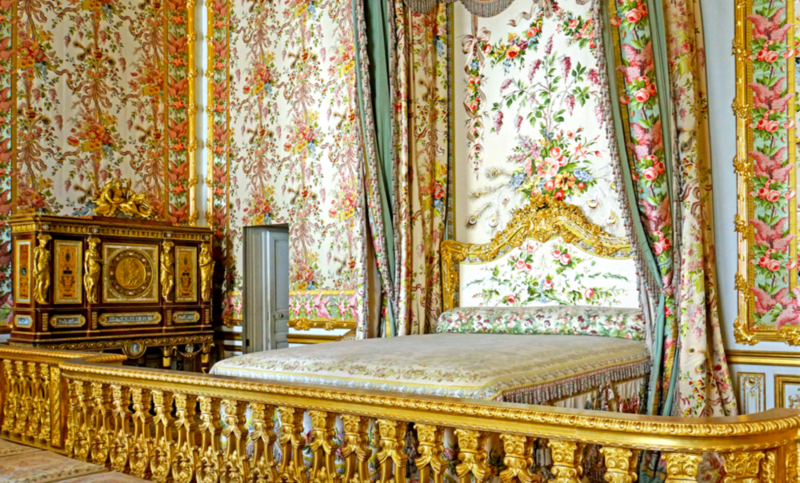 The mournful comparison is popular, and the romantic myth has plagued popular histories published since the Russian Revolution; however, the story that Alexandra Feodorovna occupied the rooms of Marie Antoinette at Versailles is false, as a rediscovered French primary source reveals. The myth of the “Night at Versailles” first appears in Baroness Buxhoeveden’s “The Life and Tragedy of Empress Alexandra Feodorovna” in 1928. The story was repeated in Robert K Massie’s “Nicholas & Alexandra,” in which Massie writes simply: “at Versailles for an evening, Alexandra was assigned the rooms of Marie Antoinette…” citing Buxhoeveden for the information. Bukshoeveden, it appears, is to blame for the cascade of false repetitions about the Empress’ visit and it’s purportedly tragic associations.